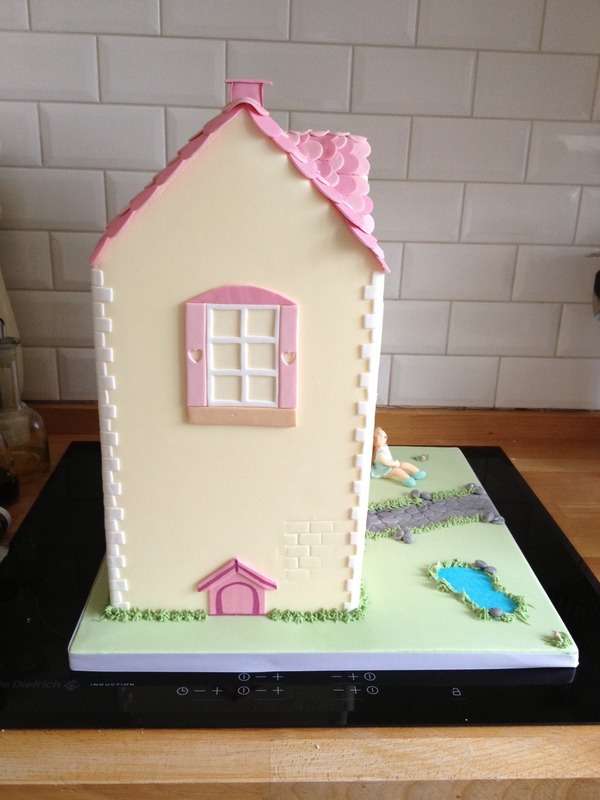 The dolls house cake dummy that this was made from can be bought here. Or if you want a custom made cake dummy, please send us your requirements via our enquiry page. 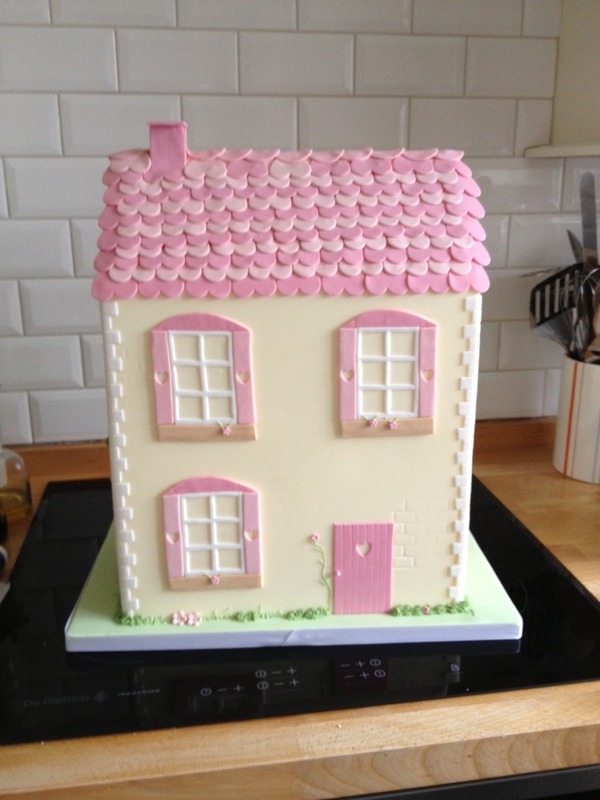 This entry was posted in Cake Dummies, Projects and tagged cake decorating competition, dolls house cake dummy.